Hurry, only 1 copy left. 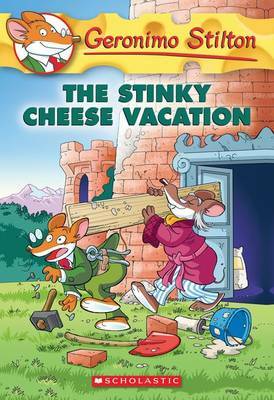 Enter the world of Geronimo Stilton, where another laugh is always right around the corner. 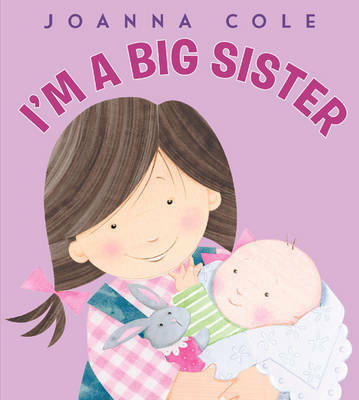 Each book is a fast-paced adventure with lively illustrations and a unique format kids 7-10 will love. Ho, ho, ho| I love Christmas in New Mouse City. 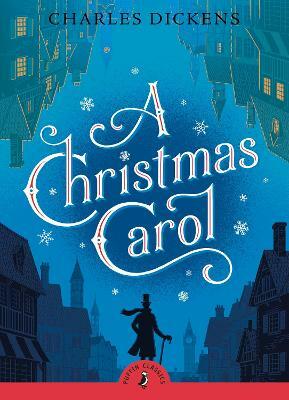 But this year, Grandfather William wanted me to research a new story. He asked me to dress up like Santa Claus and let lots of little mouselets sit on my lap. 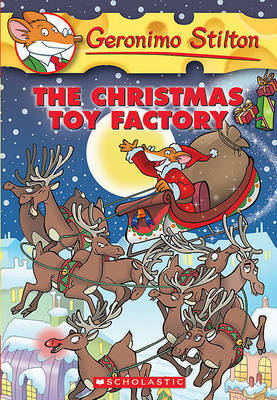 Cheese niblets| If only I had my own team of reindee and could fly far, far away. .
Buy The Christmas Toy Factory by Geronimo Stilton from Australia's Online Independent Bookstore, Boomerang Books. 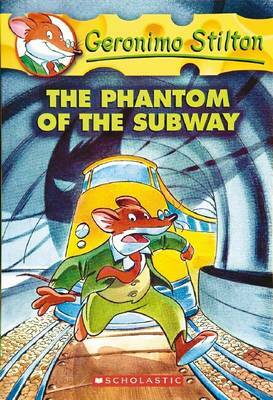 GERONIMO STILTON is the publisher of The Rodent's Gazette, Mouse Island's most famouse newspaper. 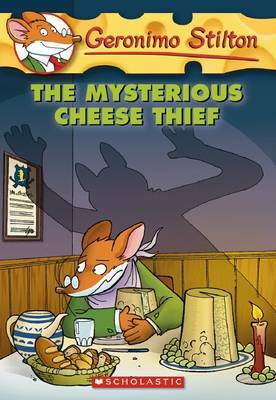 In his spare time, Mr. Stilton enjoys collecting antique cheese rinds, playing golf, and telling stories to his nephew Benjamin. He lives in New Mouse City, Mouse Island. 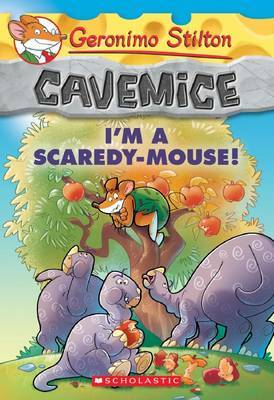 Visit Geronimo online at www.scholastic.com/geronimostilton.